Make Your Water Alkaline with This Antioxidant and Oxygen Catalyst. The Next Evolution of Innerlight's Prime pH: With just a few drops puripHy acts as an antioxidant and oxygen catalyst, helping your blood absorb more oxygen from the water you drink. (2 oz.) Who is PHM Life? PuripHy is water purification in a bottle. With just a few drops, PuripHy, like Prime pH, acts as an antioxidant, neutralizing algaes, bacteria, yeasts, molds, parasites, exotoxins, and mycotoxins. Furthermore, puripHy is an oxygen catalyst, helping your blood absorb more oxygen from the water you drink. This is achieved when puripHy optimizes the water by decreasing hydrogen ions and increasing hydroxyl ions. A combination of liquid sodium bicarbonate, PuripHy also utilizes potassium bicarbonate and potassium hydroxide. It can be added to liquids to help to reduce dietary acids in the stomach and small and large intestine and to rid the water of harmful bacteria, yeast and mold. PuripHy also helps to buffer the stomach acids of hydrochloric acid which can lead to acid reflux and heartburn. 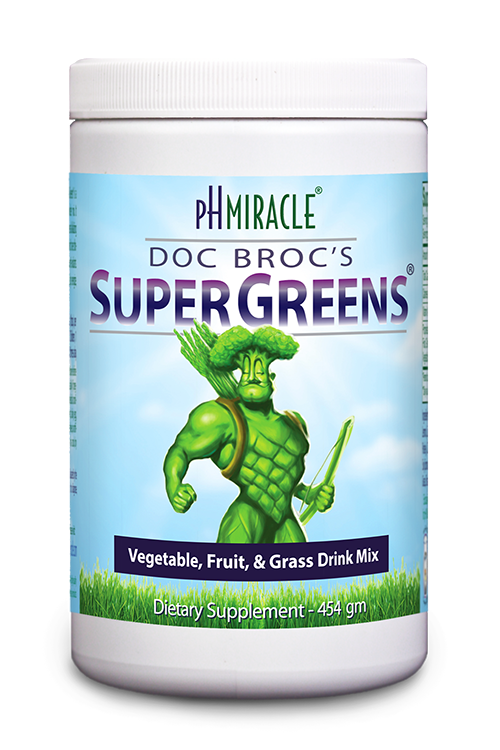 It helps to protect from dietary acids the alkaline environment of the alimentary canal, especially the small intestine and the delicate intestinal villi.